As we are talking about unnoticed new features on vSphere 6, I’d like to point out a “kind” of new feature, why I say kind ?!? Well mainly because it has been there before, but only available on appliances vCenter and not on the Windows one. Now it has been improved and is working consistently between both platforms. I’m talking about vCenter Watchdog. vCenter Watchdog is a high availability feature design to improve the uptime of vCenter services. It monitors them and in case of failure it restart them, making the vCenter available again, in case watchdog cannot restart the service it will leverage HA (High Availability) to restart the VM itself. You don’t have to, it’s enable by default. 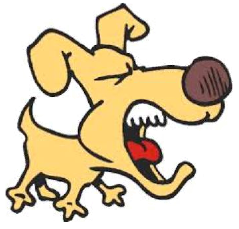 One caveat, on Windows servers, after vCenter installation, you need to restart the server once to make watchdog works. Is there any logs ? Who watches the watchdog ?!? !